From today we are offering free Cane Creek DB Air IL upgrades on the droplink frames and bikes. We are a bit short of X Fusion shocks for a few weeks so we thought to plug the gap we would offer a free upgrade to X Fusion frame only, and Silver build customers, and spread the love to the rest of the bike range with an equivalent cost saving. The shock is just fantastic, and is the suspension of choice on Cy's RocketMAX, Sam's Rocket and Paul's Flare. Super tuneable, plenty of support, light, looks great. So here's the deal - if you buy a droplink frame, you get a free upgrade to the Cane Creek DB Air IL shock from the X Fusion option. 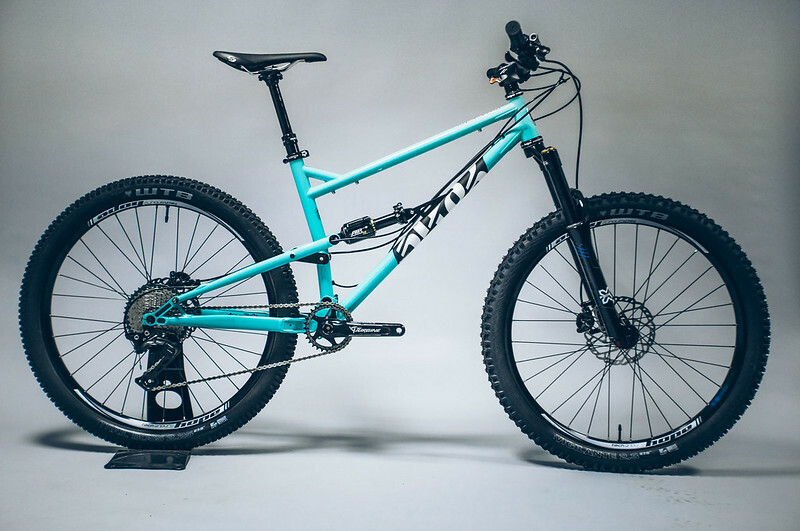 So that's £1499 for the frame with the free shock upgrade, saving you £300. 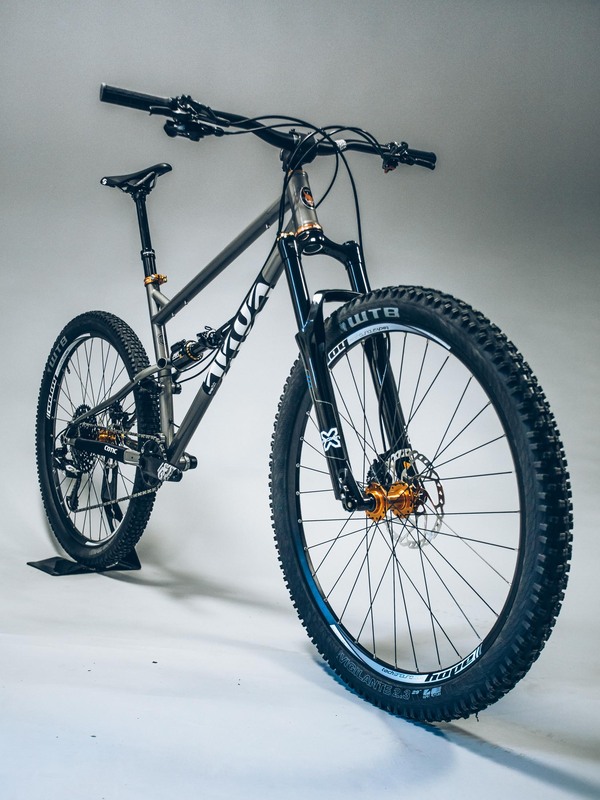 If you order a Silver build bike, they start at £2699 with the X Fusion shock. 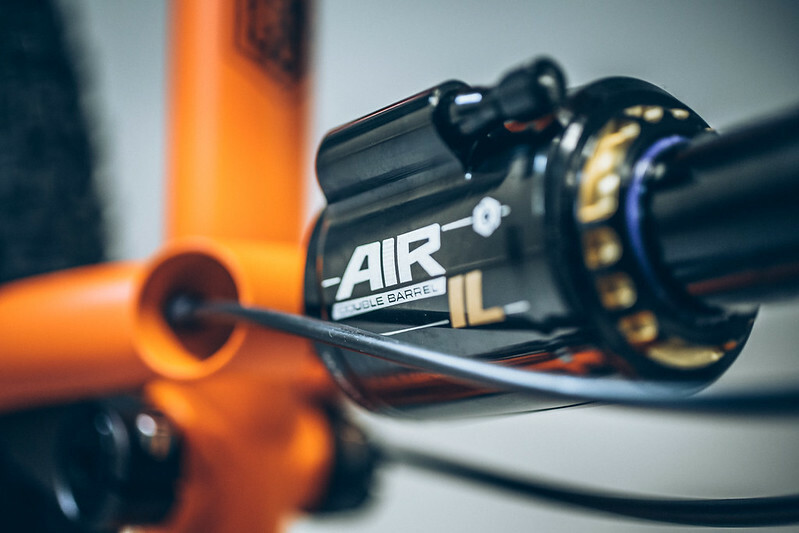 Now you get a free Cane Creek DB Air IL upgrade saving £300. I think you're probably seeing a pattern emerging here! On the Gold and Platinum spec bikes which already feature the DB Air IL in the spec, we are knocking £300 off the price, so a Gold build starts at just £3349. Maybe put the saving towards a fork upgrade? £300 covers you for Pikes on Flare, FlareMAX and Rocket, and a Lyric on the RocketMAX (at the newly approved 160mm fork travel). Or just another £50 gets you onto the awesome Cane Creek HELM on the Flare or Rocket (with newly approved 170mm option there). 0% Finance is available with this offer if you need to spread the payments out. If you're at all concerned about all the dials, don't be. 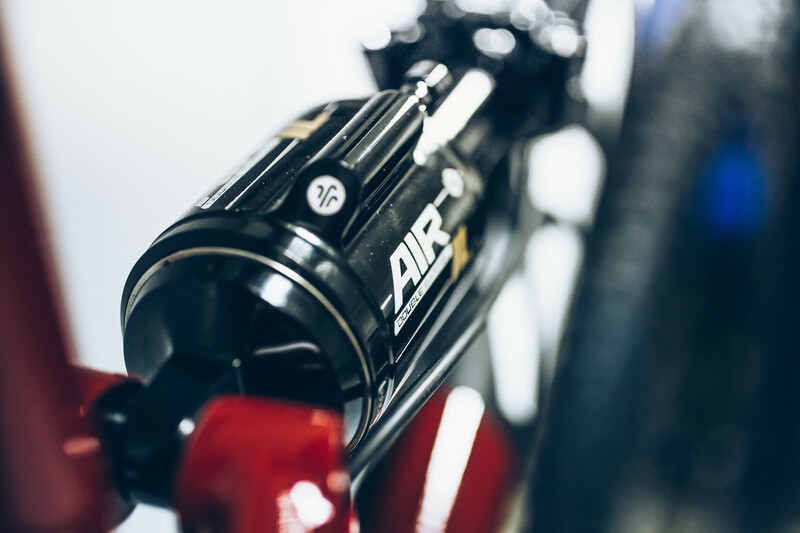 We have loads of experience with the shock, and it comes ready set with the Cotic base tune to work from. We supply the Cane Creek tuning guide (which is great) and that's supported by their Dialed app, plus there's loads of advice and a blank setting sheet for you to use in your Cotic droplink user manual from us. And if you just want to chat to someone about it, then we're always here for product support. You know we are! Hope you like this little offer. Click on the links below to get involved and order your bike.